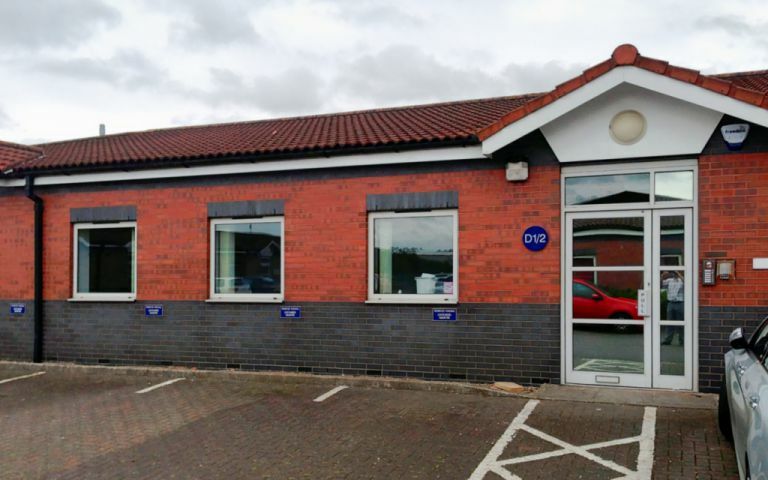 This centre offers modern, high specification, fully serviced offices situated just off A46 Lincoln Bypass. Each office has category 2 lighting and comfort / heating, been designed to a high specification and are furnished to a high standard. The area is located within a stone’s throw of two national gyms with a small coffee shop within easy walking distance. There are also a couple of crèche / childcare facilities close by. The Lincoln serviced office space is close to city centre and university and on the main cycle & Bus route. Clients will also benefit from easy access to major road network A1. These offices in Weaver Road offer a range of prices depending upon your exact requirements. Contact us now and we will help find the best price for you, based on your individual needs.